One of the arguments against marijuana is that it may contribute to depression and suicide. Anti-pot smokers like to argue that stoners are seriously lazy and depressed but unfortunately for them, a study from Germany has been released saying that places where marijuana laws are lax and the plant is well loved, rates of suicide have actually decreased, rather than increase. 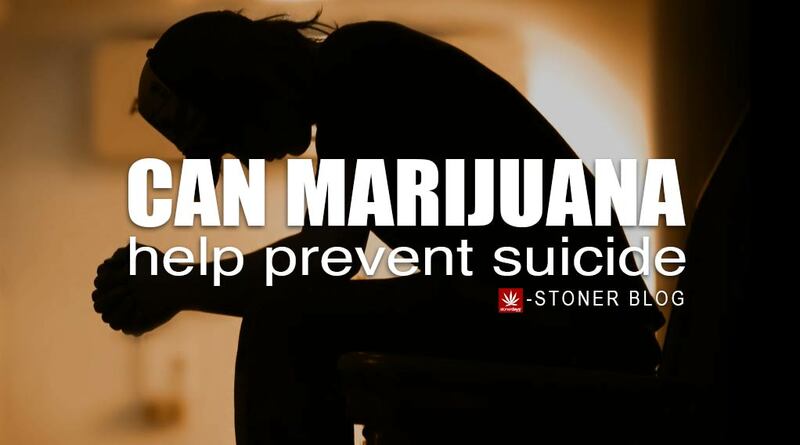 Since suicide is most often caused by stress and marijuana takes away stress, it definitely makes sense that cannabis would allow people to release their stress, causing a drop in suicide rates. California supplies anxiety patients with medical cards and both Delaware and New Mexico have PTSD listed on their lists of qualifying conditions for medical marijuana. 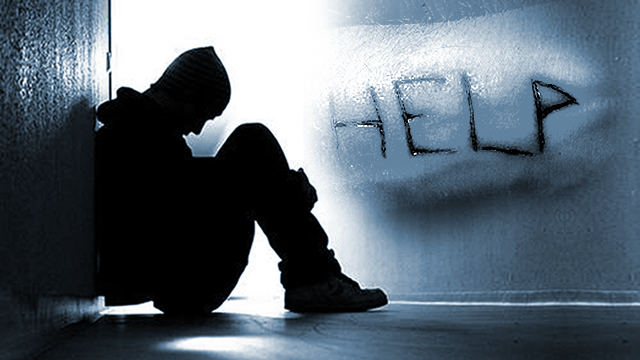 In these areas, there’s been a 5% reduction in suicide rates, especially in males age 20-29, according to this study. The results suggest that since those that use marijuana drink considerably less alcohol, which is a serious depressant. If stoners drink less, that would also mean that the amount of drunk driving accidents may decrease in these areas as well and that the benefits aren’t just restricted to those suffering from depression. Most subjects tested were male, since females are four times less likely to commit suicide and succeed, according to researchers. The bottom line of this study? Legalizing marijuana leads to an improvement in the mental well being of most young adult males, resulting in fewer suicides. So the next time that some tries to tell you that cannabis promotes depression and suicide, just remember that depression and suicide are caused by stress. Marijuana is used as a treatment for both of those illnesses so it only makes sense that places with lax cannabis laws would have lower rates of suicide.